Rosa Anna Welker was born on 10 December 1866 in New York. She married Marcus Sierk, son of Henry Sierk and Elsabe Oldswager, on 25 February 1885 in Bennington, Wyoming County, New York. Marcus Sierk and Rosa Anna Welker appeared in the US federal census of 1 June 1900 in Attica, Wyoming County, New York. Other members of the household included Robert Marcus Sierk, Floyd Fred Sierk, Henry Leonard Sierk and Lillian M. Sierk. Floyd Fred Sierk appeared in the US federal census of 1 April 1930 in Attica Township, Wyoming County, New York, at West Main Street. Other members of the household included Rosa Anna Welker, Marcus Sierk. The following appeared on 30 June 1932 in the Wyoming County Times: Upon petition of Rose Sierk, mother, letters of administration on the estate of Floyd F. Sierk, late of the town of Attica, who died June 8, 1933, have been issued to Robert M. Sierk, brother of decedent. The petition places the value at not to exceed $6000 in personal property. Distributees and next of kin are Rose M. Sierk, mother; Robert and Henry Sierk, brothers, and Lillian M. Edwards, sister. 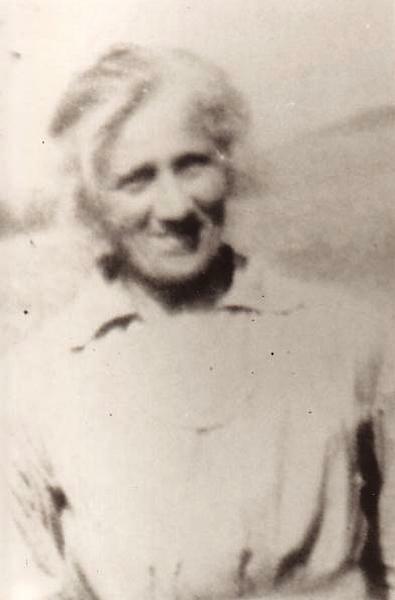 Rosa Anna Welker died on 15 June 1945 at age 78 in Attica, New York. She was interred at Forest Hill Cemetery, Attica, Wyoming County, New York.